Great poster! 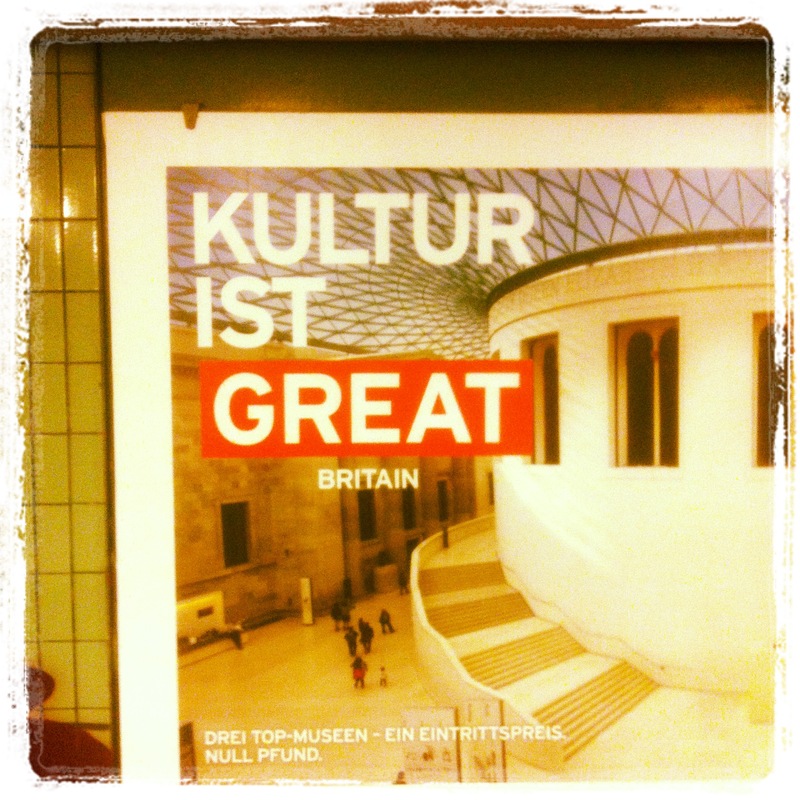 Maybe one should take a culture trip to Great Britain? Maybe checking out Turner at National Gallery or Hirst at Tate Modern.